In the last ten years or so, the growth of telecommuting and the "gig economy" has had a huge impact on the way we work. Across the world, access to new technologies has made remote working simpler than ever, ensuring that contractors and freelancers can access just as many opportunities as full or part-time staff. As more people begin to discover the benefits of working from home, or off-site, studies show that around 34% of the workforce in America are freelancing. In the UK, the freelance working sector has grown by around 36% since 2008. The numbers just keep going up too. Almost half of the US workforce is expected to be freelancing by the end of 2020, and the UK isn't far behind. As advances in technology continue to give people across the world the chance to work according to their own schedules, it makes sense that the gig economy would be growing more strongly than ever. The question is, for modern employers, is it better to invest your money and time into a full-time member of staff, or a freelancing expert? 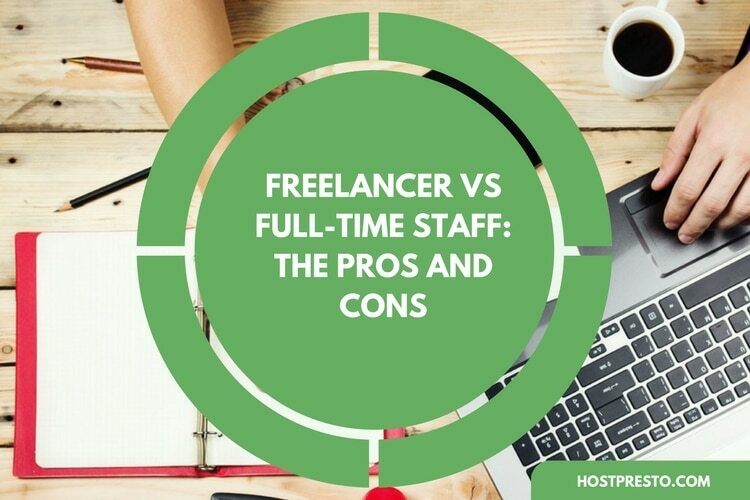 Here, we're going to look at the pros and cons of freelancers in comparison to full-time staff, to help you make a more informed decision. Perhaps one of the biggest reasons why employers are choosing freelance workers over full-time staff today, is the fact that they can often save a significant amount of money. While it's true that freelancers can charge more per hour for their services, they're also much less expensive when you factor in the benefits of not having to pay for health insurance, retirement, and other benefits, as well as social security and medicare. If your employee is remote, you don't even need to invest in office supplies and space unless you want to, which can seriously reduce your overall costs. As new areas of talent and skill appear around the world, the rise of the freelance workforce is making it much easier for companies to find the staff they need in a diverse platform. Regardless of what you need - from a writing and marketing expert, to someone who can build your entire website from scratch, you should be able to find a platform through which you can secure the perfect talent. For some companies, this is much simpler than hiring a specialist recruitment agency. Speaking of the ability to access new forms of talent, it's worth noting that there's a good chance your perfect worker isn't located within your city or town. Companies are generally turning to freelance employers over full-time workers in an attempt to draw in talent that's beyond their geographical limits. 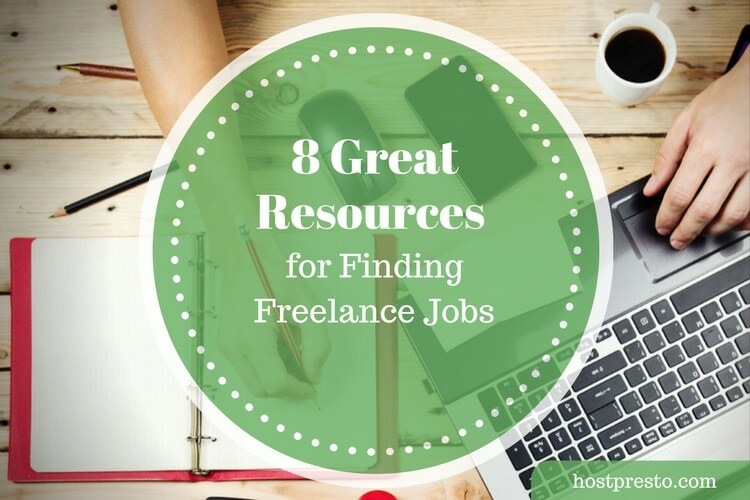 Whether you're trying to get an insight into a new marketplace, or you simply need talent you can't find at home, freelancers give you a bigger pool to choose from. Full-time employees are great, but they also come with their fair share of risks. For instance, freelancers can't collect on worker's compensation benefits in most cases, and they won't be able to sue for discrimination or harassment except for in very specific circumstances. If your freelance employee simply isn't working out for your business, then it's much easier to decide to terminate that individual and replace them with someone else. The only way for a freelancer to survive in today's competitive business space is to make sure they're keeping customers happy. If they're not turning in their best work continuously, freelancers will struggle to maintain the relationships they need. 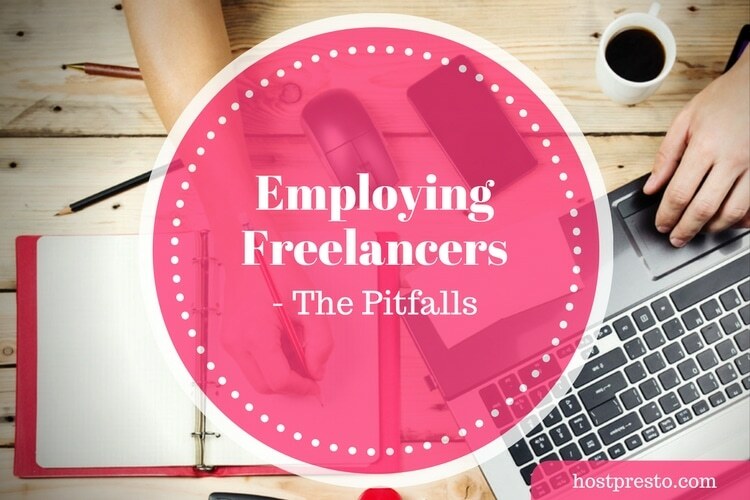 While the performance of full-time staff often varies, freelancers know that they need to give it their all if they want to be effective at maintaining contracts. A freelancer is always looking for ways to expand their opportunities and secure their business. Although these professionals can be great during the times when they're available for your company, their schedule won't always correspond with your needs. A full-time employee can prevent you from having to be ready with a plan B if your freelancer isn't around. It's tough to build strong relationships with your employees if they're not actually present inside of your office. Because of this, company culture can sometimes struggle when you're dealing with remote freelancers. This could also mean that it's harder for a freelancer to advocate for your brand, because they don't know as much about what makes you tick. Sometimes, if you notice problems with a full-time employee, you can take steps to fix that issue without having to start from scratch looking for a new staff member. Training and supervision can be an excellent way to develop skills, for instance. Unfortunately, you can't force your freelancer to adopt new skills if they don't want to. 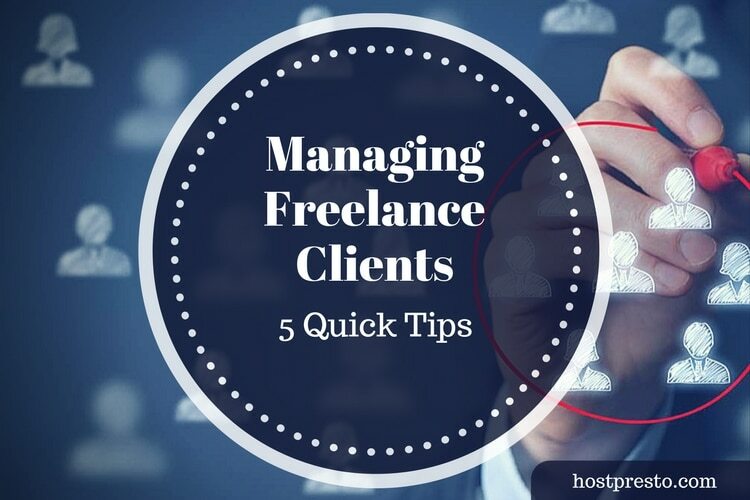 Importantly, although it's true that most freelancers will want to ensure that they can keep you on board as a client for as long as possible, their priority isn't on making sure that you're successful. Full-time employees are generally more likely to commit themselves to your business, and therefore add to your bottom line. Freelancer or Full-Time: Which is Right for You? Hiring the perfect employee isn't a simple process. In fact, it's never been very easy. However, now that we have more methods of work and employment available than ever before, it's becoming increasingly difficult for employers to get access to the skills they need in a format that suits them. It's impossible to deny the fact that growing freelancer opportunities and the gig economy has irreversibly transformed the workplace landscape. Ultimately, the decision of which type of employee you should hire will differ according to your individual needs. While hiring an independent contractor won't be the right opportunity for all businesses, freelancers can be the ideal solution for when you need talent to manage short-term projects, and work that doesn't need to be performed on a typical 9-to-5 schedule. However, if you're looking for someone you can connect with in-office, then you're more likely to be in need of a full-time worker.